Shrink-wrapped Digipak with photography by Antony Weir. 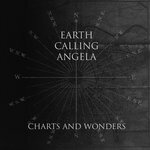 Earth Calling Angela entered into their embryonic phase when vocalist and songwriter Miles Fender was hazily shimmying through his teenage years - slowly acquiring equipment, the technical knowledge to use it, and piecing together his compositional talents. The original ECA line-up was Miles (vocals, guitar, synths, samples, and drum programming), with childhood pal Stuart Barker (bass). It was in this form that the debut demo, 'First Damnation', was recorded in the Summer of 1992. Soon after, Paul Broome was added to the line-up (as a second guitarist, and backing vocalist) to add a little more depth and power to the ECA sound - and make it possible for the songs to be performed live. Paul's addition to the ranks was soon followed by Stuart's quiet exit, due to a rapidly accelerating nomadic lifestyle. The first gig took place in the Biko Bar at Coventry University in March 1993 (as part of the annual Band Society showcase). The second demo, 'Dead To The World', was released late in the same year, and a couple more gigs followed in 1994. A big change to the dynamics of ECA came in 1995, when Miles and Paul decided to introduce the added stage presence of a third member. So it was that long time band friend Ridley McIntyre was invited to join the fray - and lay down the bass tracks in a live environment (his audition consisted of proving that he could learn and play the bass line to 'Dead To The World', for its entire 7 minute+ duration). 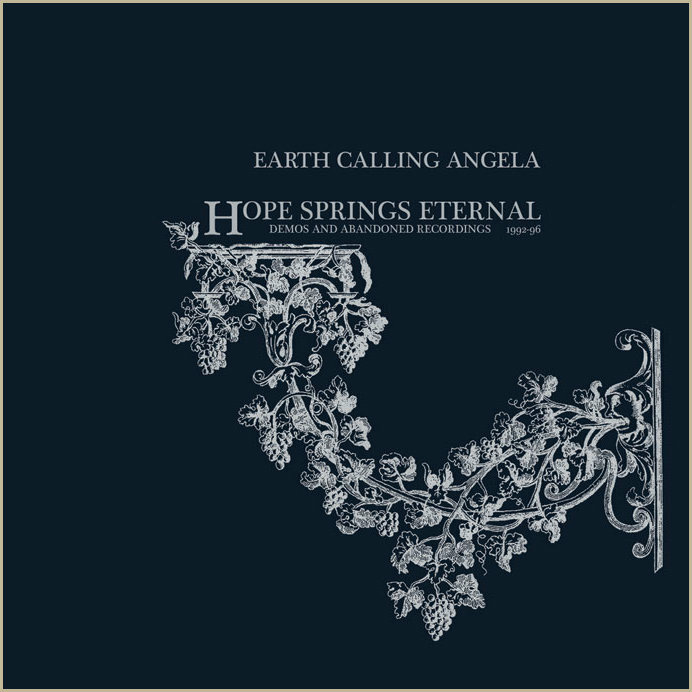 The trio entered the studio in 1995 to record the track 'Hope Springs Eternal' - which featured on the Alice In... 3CD set 'The Sounds of New Hope - Volumes 1 & 2', and gained the band much attention throughout Europe. 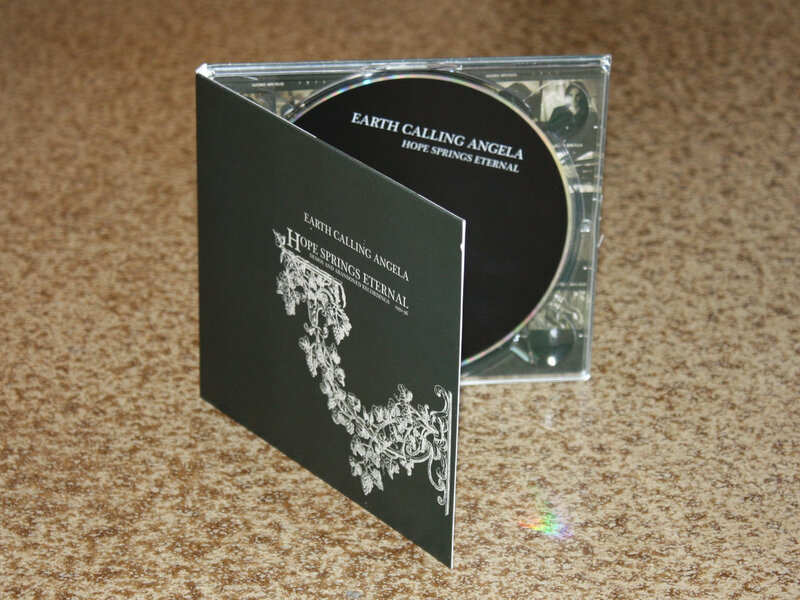 It was as a three-piece that the most memorable ECA gigs were performed, and also that the album 'Reverence In Kind' was recorded (unreleased - due to an incompetent sound engineer messing up the digital mix-down) in 1996 - with additional girlie vocals provided by Heather Slater, at that time guitarist in fellow Midlands Goth band Phantasmagoria, and now plying her trade with Pale Heather and The Monikers. Between 1994 and -97, gigs at The Mercat in Birmingham saw ECA supporting the likes of Two Witches, The Merry Thoughts and All Living Fear. While one of the last gigs was at Rock City in Nottingham (the only gig outside the West Midlands!) supporting local heroes Die Laughing. 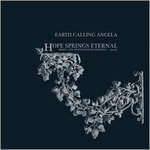 Both Miles and Ridley left the UK in 1998 for new lives (and beautiful wives) in the United States (West and East coasts respectively), and Earth Calling Angela sadly stepped off the UK Goth stage.